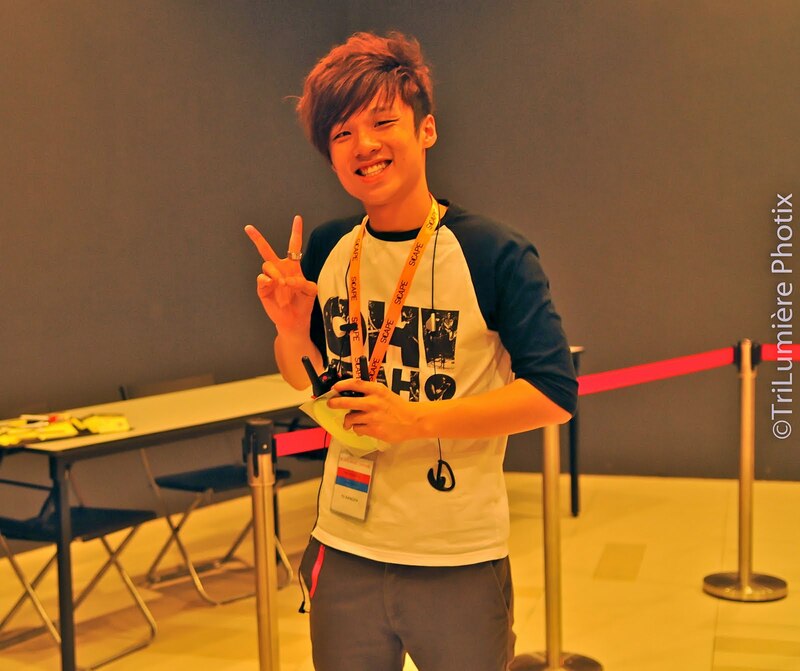 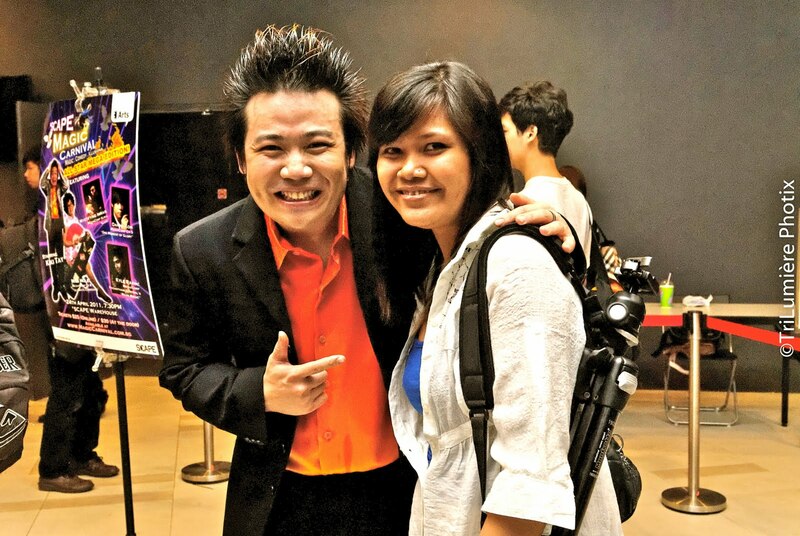 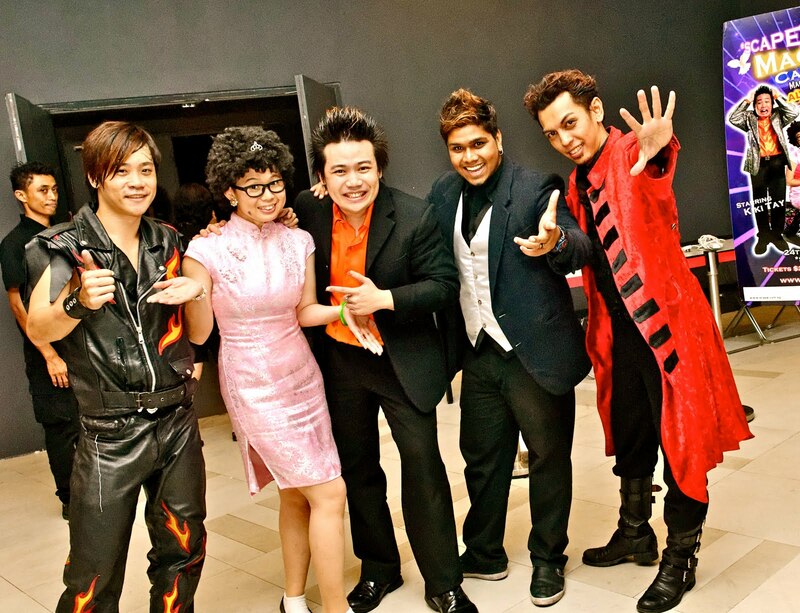 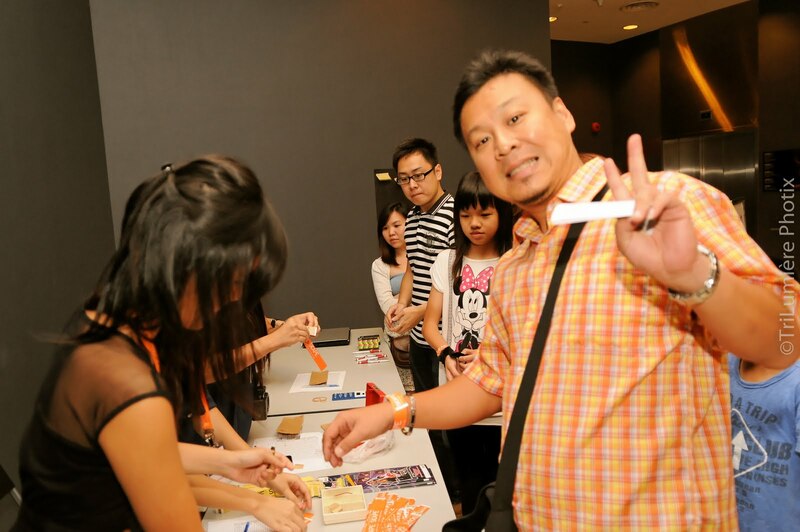 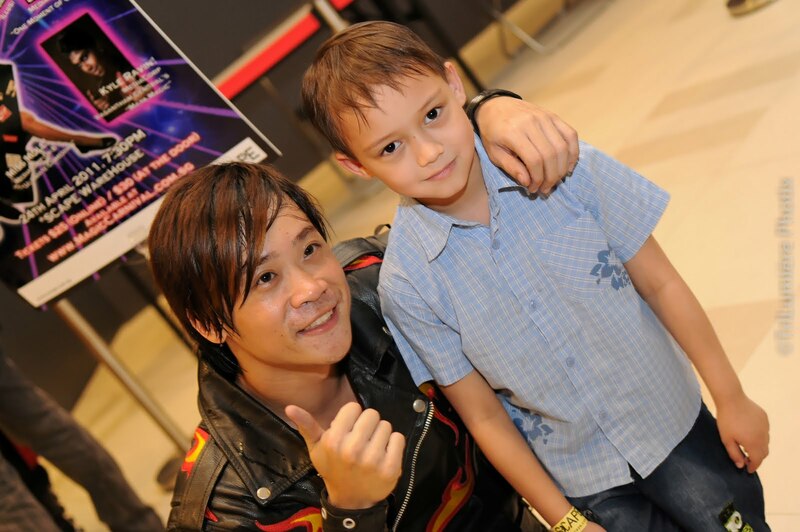 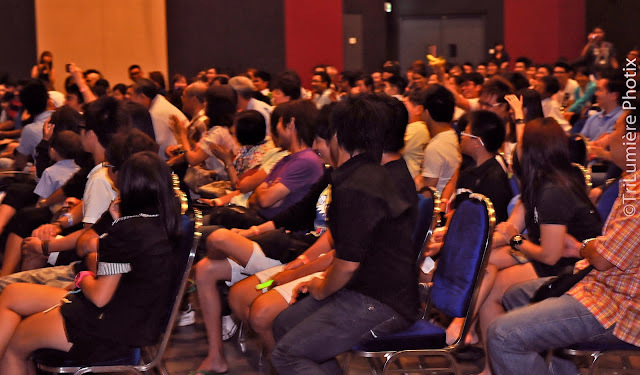 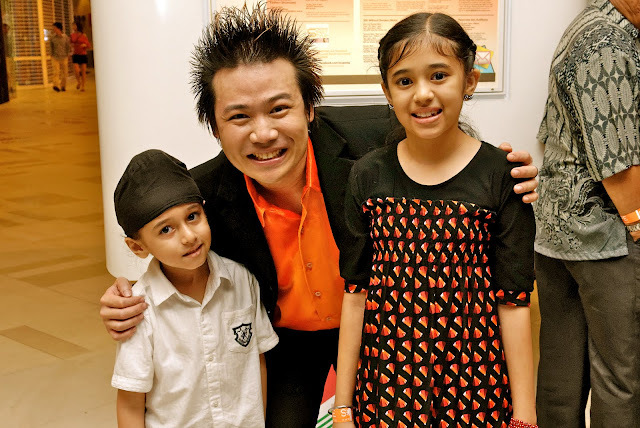 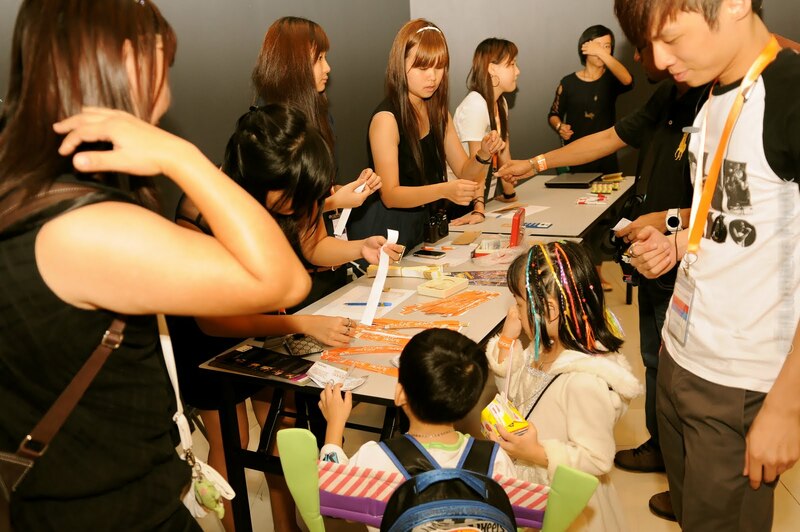 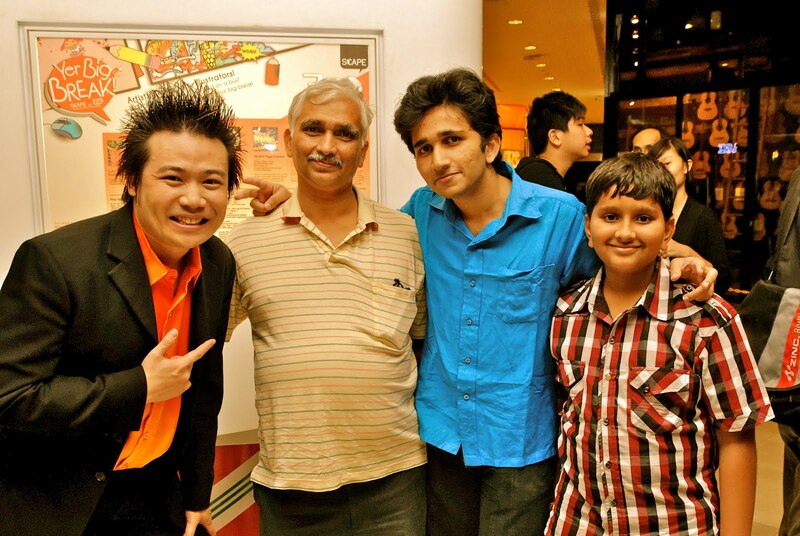 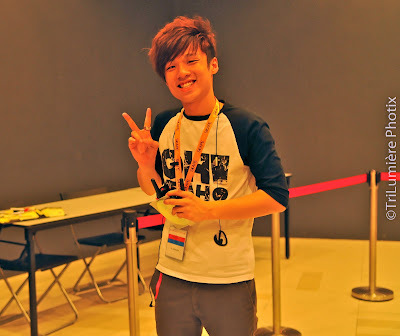 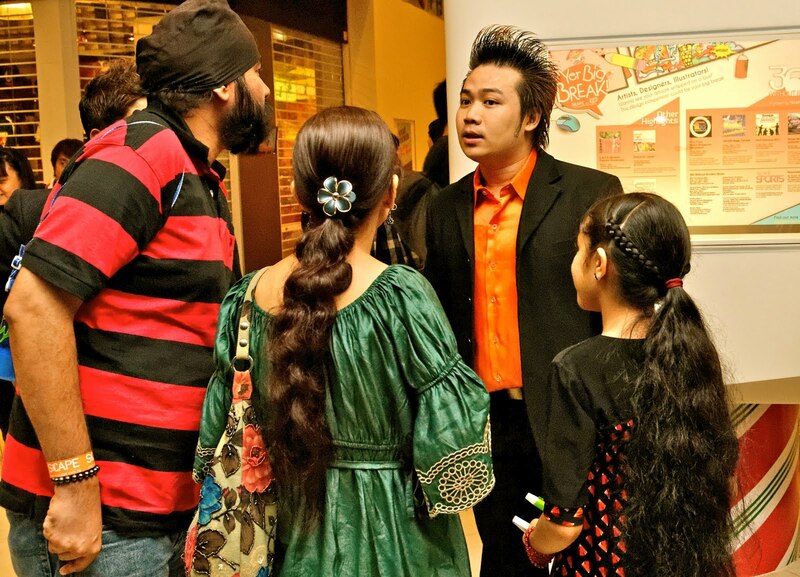 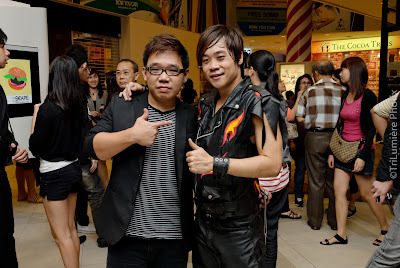 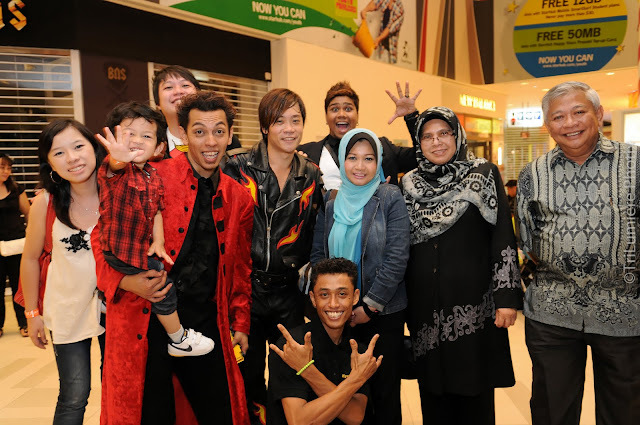 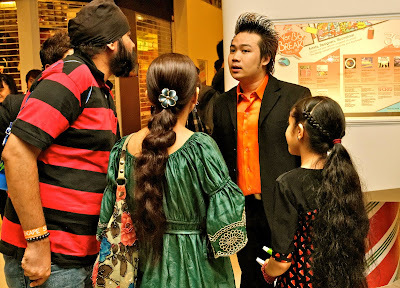 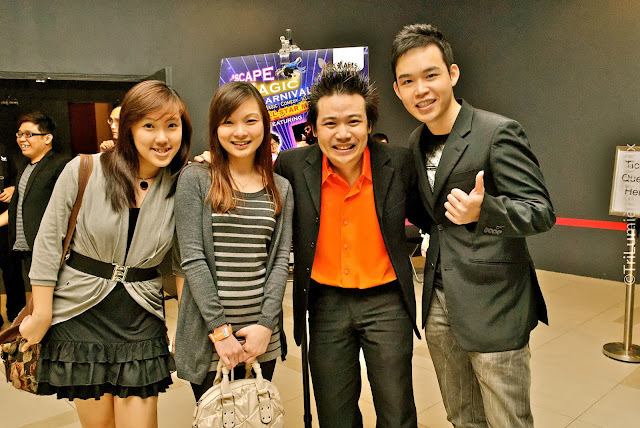 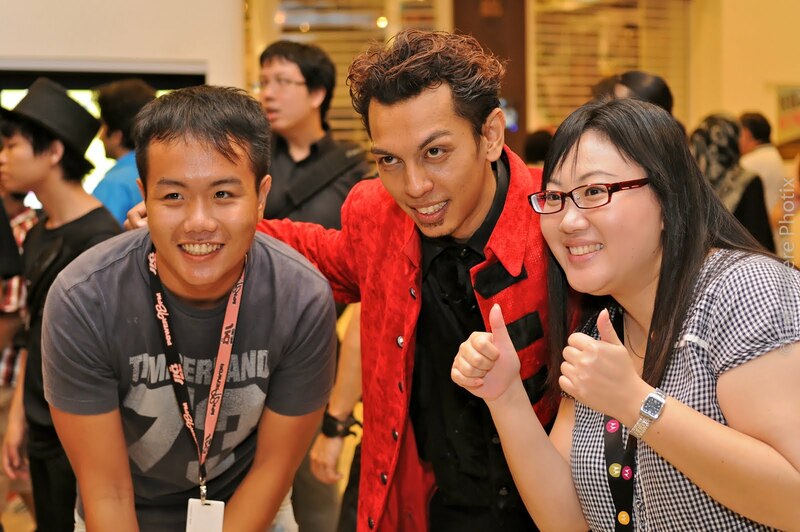 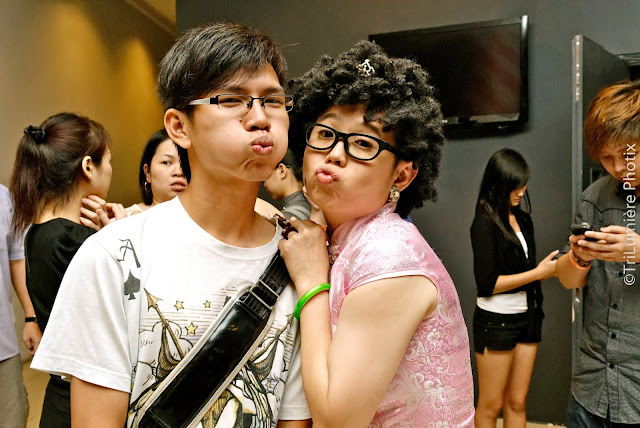 Kiki Tay's Blog: More Photos From SCAPE Magic Carnival's "ALL-STAR" Show! 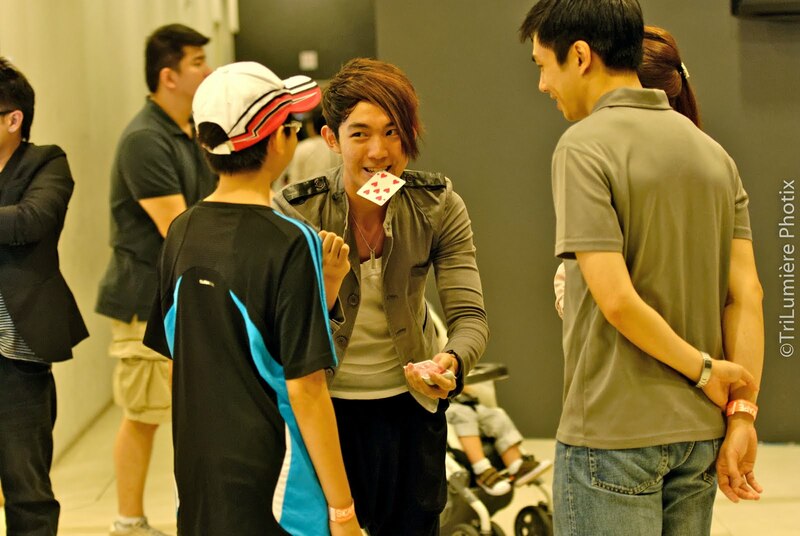 More Photos From SCAPE Magic Carnival's "ALL-STAR" Show! SCAPE Magic Carnival has really been an amazing experience for me... Not just seeing an idea, a vision and a dream turns reality but most importantly and most precious to me is the love that I received during this whole project. 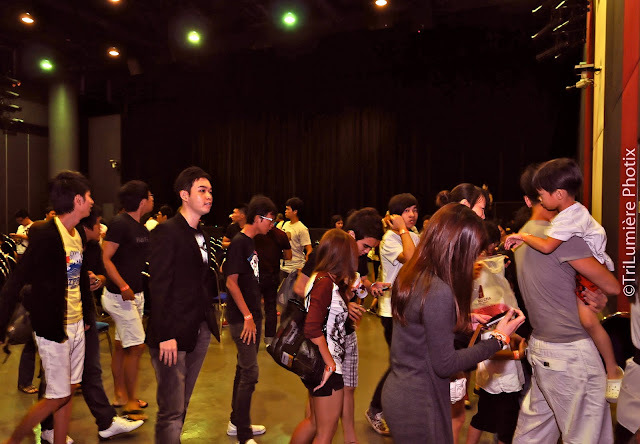 And not just from friends or fans in the audience, but the love and support from every single person involved in the show, both on stage and behind the scenes. 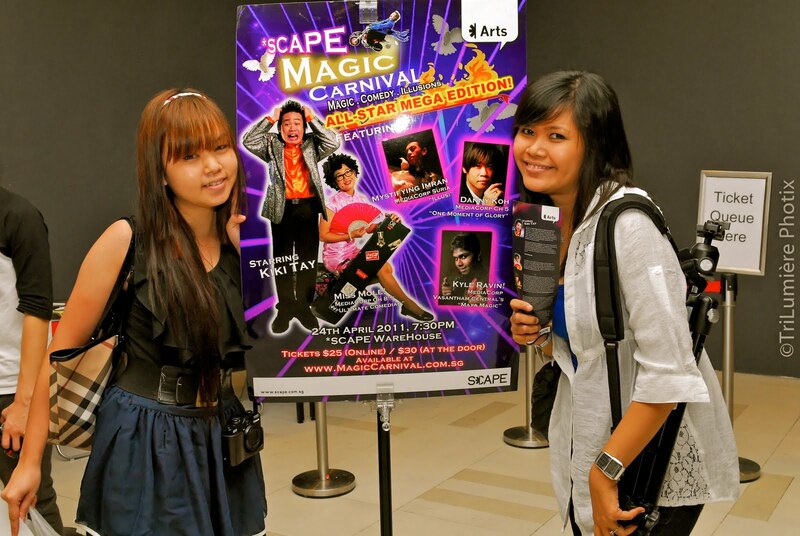 SCAPE Magic Carnival is a project where everybody comes together, working hard towards the same vision, the same goals. 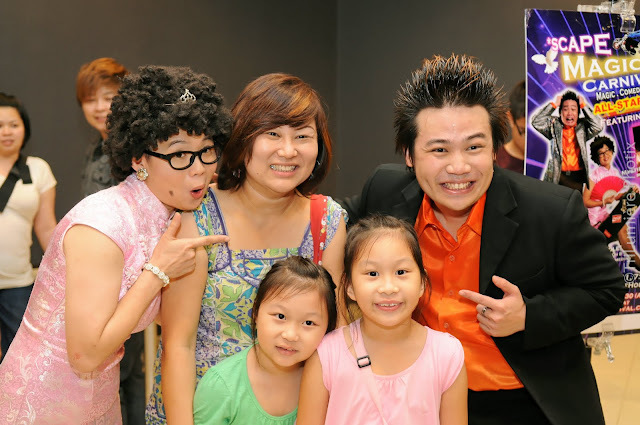 To put smiles on the faces of the audience. There are just too many overwhelming feelings I get from producing and performing in this show. 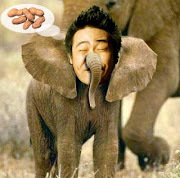 Many of the feelings are almost impossible to express through words. 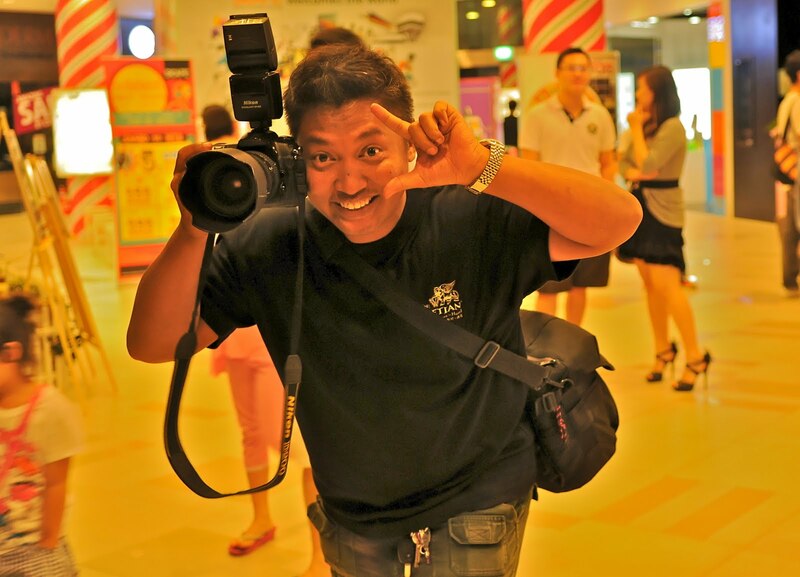 Although sometimes I do not show it, but hidden behind this tired and stressed out face, is a strong feeling of love and gratitude.. These words that I kept saying "Thank you soooo much!" just isn't enough to express how I truly felt, while I'm still struggling to find words in the dictionary to express these feelings, I'll have to use these words again for the time being..
To everybody involved in *SCAPE Magic Carnival..
Tommy performing close-up magic before the show! A full-house crowd again! Thank you everybody for your support!! 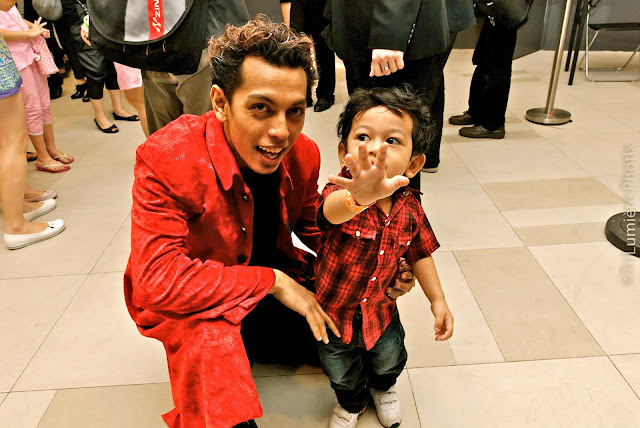 Baby Irfan picking up his dad's signature pose! Yes! 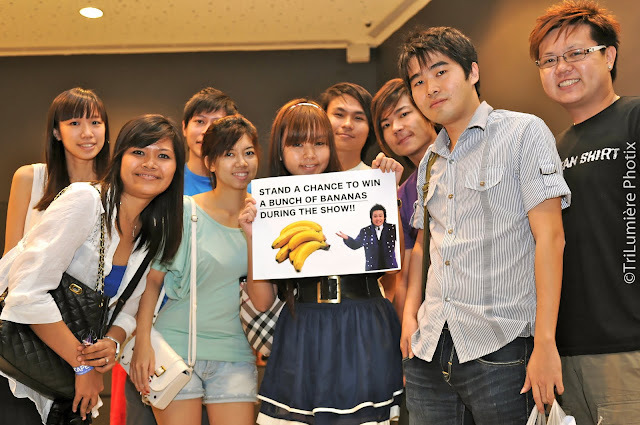 Some lucky person did walk away with a bunch of Bananas! 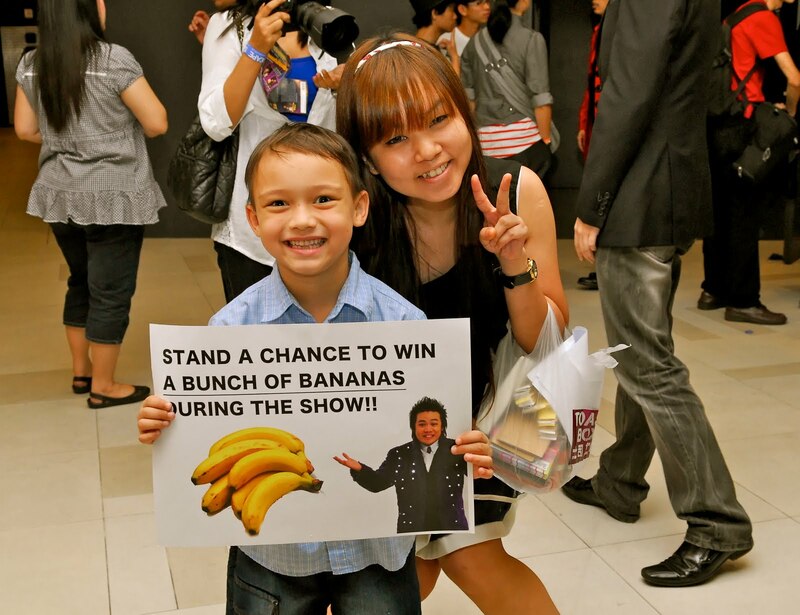 What can I say... we give out practical, healthy prizes in every show! Joe Sapriano! 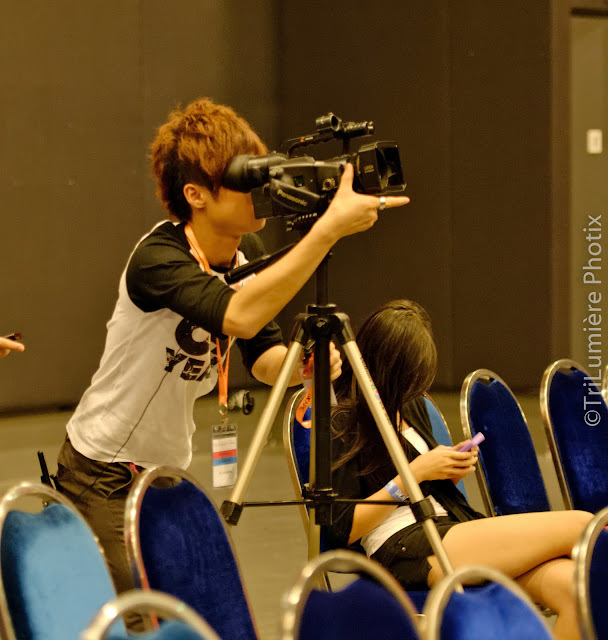 Our talented photographer!